Get the grant application forms that fit you and your family’s specific needs from the Vocational Rehabilitation and Public Assistance department. Fill out the forms and send them to the appropriate state developmental disabilities council. If you get denied, apply to another grant. There are always new grants. Don’t give up. Also, depending on what state you live in, (and the severity of your child’s disability) you might be able to receive social security income. Another option is to look into “respite funds.” Respite funding is to help caregivers have a break or have fun as a family. The lists are often long but it is well worth applying. 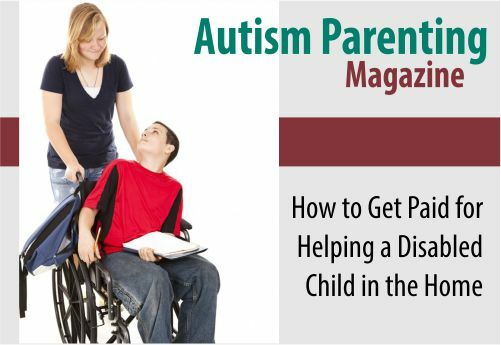 For more information and tips please click the ehow link, join a support group (www.meetup.com), or an online support community (try searching facebook), or join www.MyAutismTeam.com.